I think it is safe to say that when most people go to Peru, it is in search of Machu Picchu. 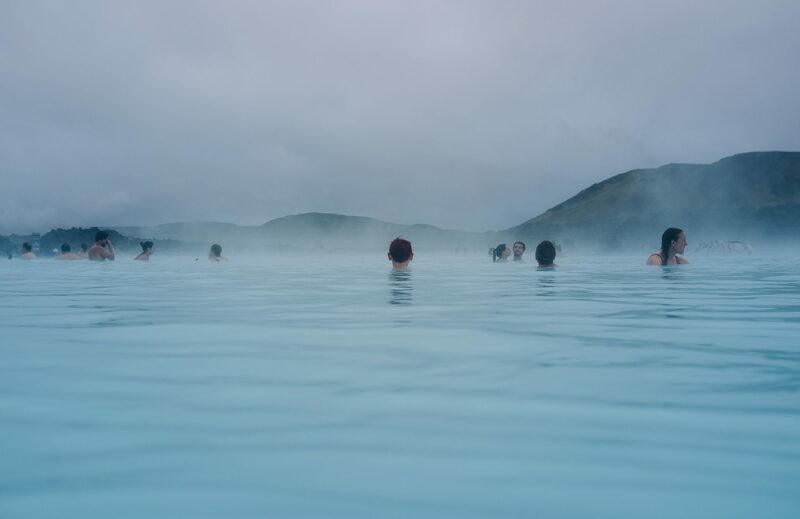 However, when I set out to take a “personal honeymoon,” a gift I began giving myself each year upon the advice of a client, I went to Peru searching for the untouched. Peru first peaked my attention during one of my many conversations with my colleague and partner-in-travel Misty, who was telling me about the many sites around the world that are in danger of over-tourism. 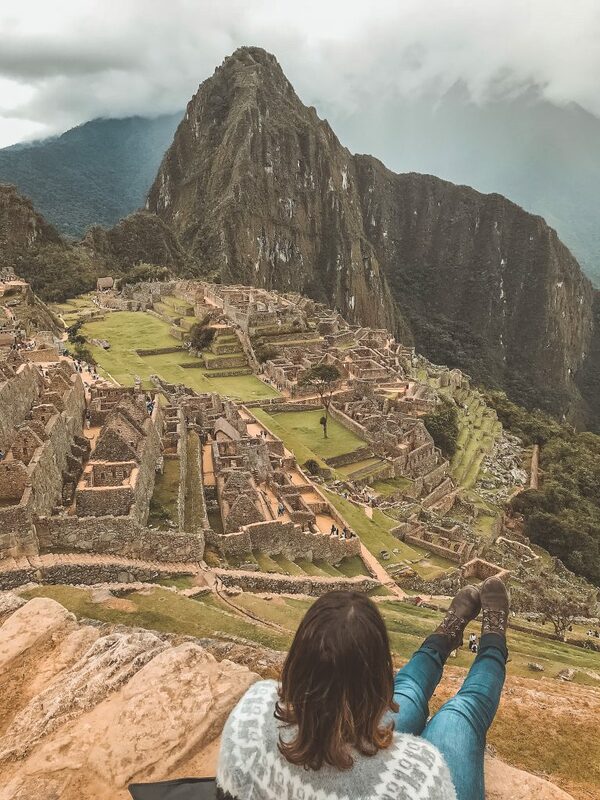 She mentioned that they had started to close the Inca trail to Machu Picchu one month out of the year for maintenance- due to too much foot traffic and erosion. And that the Peruvian government had started curbing visitors because of the 700% increase in tourism in the last 30 years. I hadn’t thought much about Machu Picchu before that point, but suddenly it was all I was hearing about. Friends were getting in shape to hike the Inca trail, colleagues were discussing their luxurious Orient Express-like train rides and pining for coca tea and pisco sours, and Uber drivers were debating the merits of climbing Huayna Picchu (the large mountain that sits behind the citadel). Machu Picchu was being name-dropped like a Beyoncé album and I wanted in on this lemonade. I wanted in on this Machu Picchu, Peru. The famous trek to this wonder of the world is certainly what initially drew my interest; however, in my countless hours spent researching the many ways to get there, I became aware of everything else Peru has to offer. Now, most of us remember this lake from geography class, where we would titter about the name (Titi-Çaça). For me and my upbringing, it was the only time we were able to freely cuss in class but it turns out that it is so much more than an elementary fixation with a name. It is an area rich in history, where the snowcapped mountains of Bolivia meet the crystal blue water of the lake, and the night sky looks like a planetarium- so dark and bright that you can actually see the Milky Way. 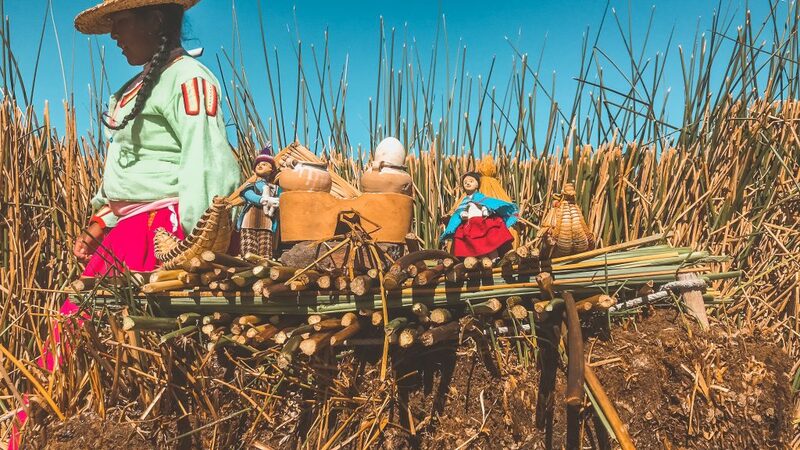 Lake Titicaca became famous as a tourist destination for its floating islands, where the resourceful Uros people survived by building sustainable lives on woven reed islands secured in the lake. Now, they primarily make a living on tourism, selling artisan blankets and crafts when tourists come to visit or stay on their islands. This was interesting to me, but what was more interesting to me was finding what was untouched by tourism in this area. A place on this remote edge of the earth that showed how people actually live. 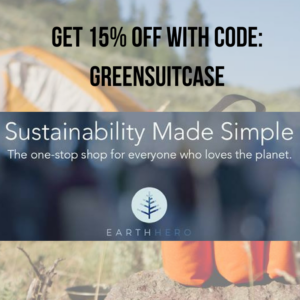 One of the passions that Green Suitcase Travel and I talked about early on was the delicate balance of tourism and supporting tourism that does not change an entire way of life to the point where it is unrecognizable. 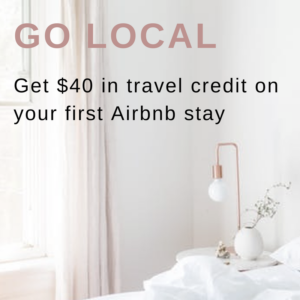 Undisruptive tourism, so to speak. I started to wonder, what else is there other than Uros? 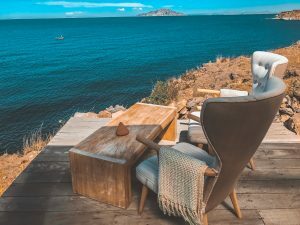 There are 41 islands in Lake Titicaca and most are inhabited (ok, one is technically inhabited by seagulls- but that counts y’all!). I started looking into those islands and fell upon a jewel. A place untouched, or touched in the right ways. A place that honors the tradition of its people and the beauty of a landscape without disruption: Amantani. It was the love child of a French architect and a local family, I came to learn. Tom Gimbert came to Peru, spent time on the island, and fell so in love with it that he stayed for several months. 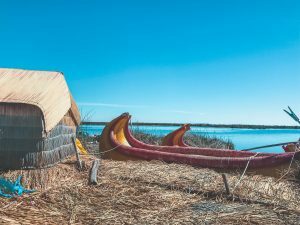 He became friends with a local man named Oswaldo, and together they dreamed of what a sustainable lodge might look like, built with the support of the community. 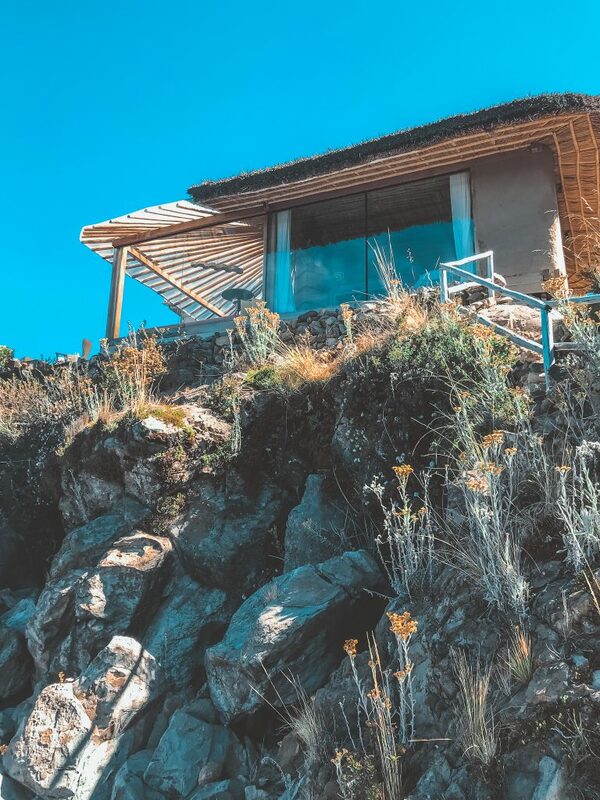 This lodge is a two-room private paradise accommodation, perched unobtrusively on the side of Amantani island, where the rocks meet the clear blue lake, in-between the mountains of Bolivia and the edge of Peru. To get there is quite the journey. It takes two hours by car and boat from Juliaca, and around three and a half hours to reach the lodge by lake, from Puno. My partner and I chose to take the Belmond Andean Explorer overnight train from Cusco to Puno, where we were picked up in a car and taken to the port. A (very slow) boat and Simon, our guide, were waiting to take us to the Uros islands and on to the lodge. 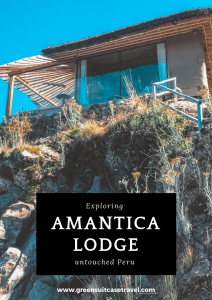 Amantica offers two forms of accommodation; “all-inclusive;” (which includes transportation to and from Juliaca/Puno, excursions, drink/snack access, and meals), and “basic” (which includes welcome drink, meals, and accommodation only.) We chose “all-inclusive,” as arranging for transport via boat and car seemed daunting. 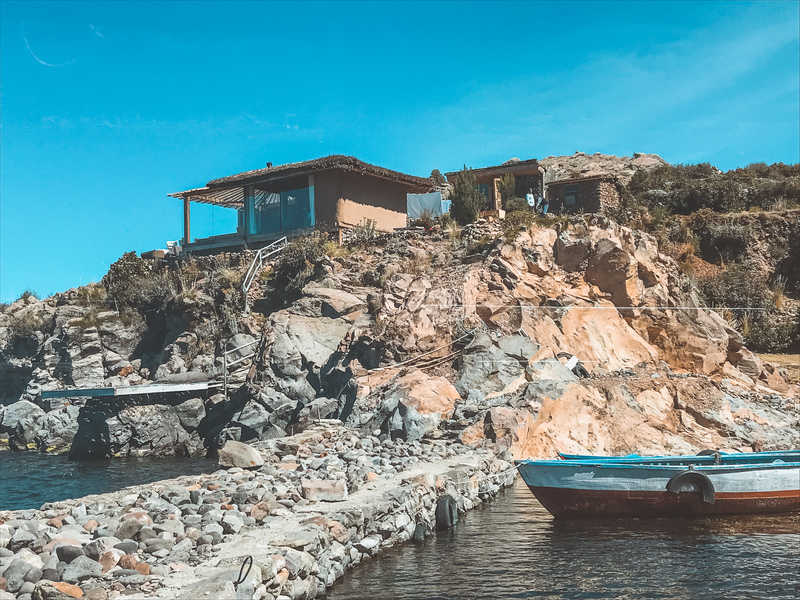 We made the right choice, and when we stepped off the boat at Amantani one thing was crystal clear: the destination was truly worth the journey. Upon arrival, a few fishing boats came into view, as well as a woman in traditional dress herding sheep. We later learned that the woman was Simon (our guide)’s mother and that one of the boats belonged to his son; a fisherman who makes (and untangles) his nets by hand. Simon is a farmer, his wife is an artisan, and his granddaughter is the most adorable human I have ever seen. 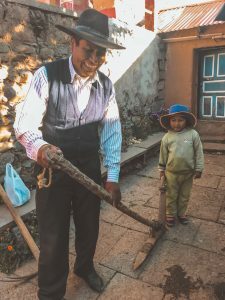 Simon shares Quechua farming techniques with granddaughter. It was as I had envisioned it; an untouched paradise. The lodge is perfectly designed as organic architecture Frank Lloyd Wright would appreciate; standing apart, but in no way distracting from its environment. It feels almost as if it has always been there on the side of this mountain, waiting for you to visit, with every luxury you could ever want. The primary feature of the lodge is the gorgeous views and floor-to-ceiling glass walls. Every angle has a framed view that will take your breath away. Every inch of space is used in a unique way that creates surprise areas, perfectly balanced in both form and function and finished off with interior features that give subtle insight into how it was constructed. 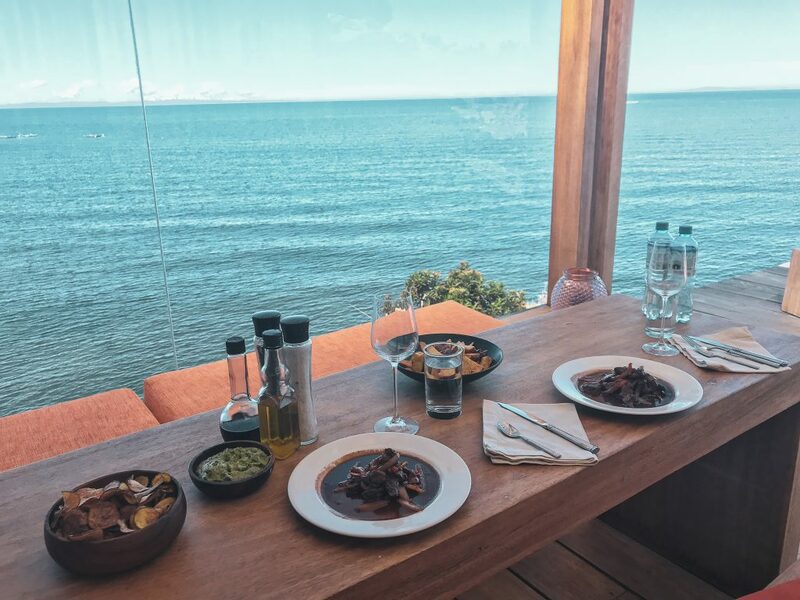 The outside areas are as unique as the inside, and we chose to take most of our meals on the deck, next to the long two-way fireplace that separates the interior from the exterior. The crown jewel of the lodge, besides Chef Daniel, is the bathroom. 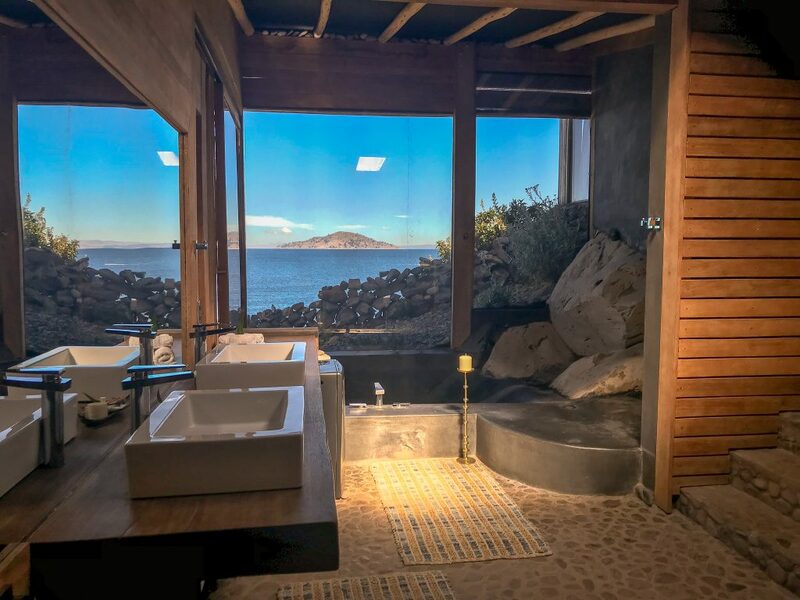 There is a giant stone tub with a waterfall feature and open shower next to two-way glass that guests can see out of, but others cannot see in. In the daytime, it overlooks seagulls and the placid lake, and in the evening, it becomes a star show. When we arrived, Chef Daniel had some delicious guacamole and plantains waiting for us, as well as other snacks and champagne. Oswaldo walked us through our excursions for the trip, and we planned a loose schedule together until they left us with walkie talkies so that we could rest. They let us know we could call for anything we wanted (several of the staff live on the property or a few minutes away and have a ninja-like ability to only show up at the appropriate time). We rested on the deck in the sun for a bit after our long journey and then got ready to go on our community visit. It was the life around the lodge and the view of the Quechua people through the eyes of our guide Simon that really caused me to fall in love with the island. There are no cars, few stores, basic electricity and most of the inhabitants are in traditional dress. Simon told us about growing up on the island while we observed some local children playing soccer at the school Simon attended when he was a boy. The island is immaculately kept, and what struck me most is the way that it functions. The 800 families on the island are separated into ten communities who work together, even taking turns to help pave each other’s walkways. They have ten mayors who work out things for the ten communities. Once a year, the island’s population divides into two, and a representative from each group is chosen to run from each mountain peak of Pachamama (Mother Earth) and Pachatata (Father Earth) and the ancient ruins on the top of both peaks to a chosen location. If Pachamama wins, it is said it will be a good harvest. We hiked to the top of Pachamama (wheezing every step of the way and stopping often to “get pictures” thanks to the altitude) to participate in the sunset and an island ritual of walking three rocks around the temple area three times for good health, good job, and luck in love. When we returned to the lodge, the music was on, the fire was lit, the food was being prepared, and the local shaman was there to read our coca leaves. I particularly loved the influence in the ceremony of Quechua and ancient ritual blended with Catholicism. It is so interesting to see how different cultures and their understanding of God has evolved over time. 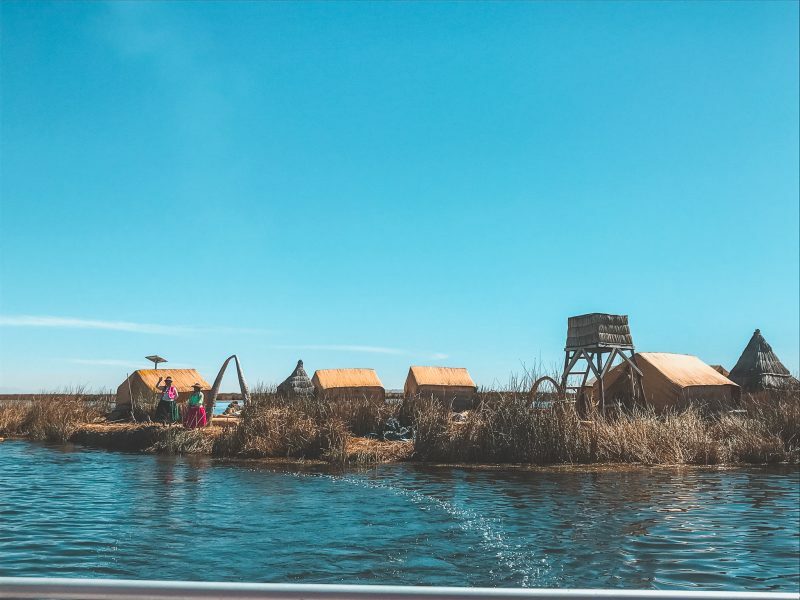 During our time, we opted for stargazing, hiking at sunset, a Uros island visit, a local community visit, fishing, and a coca leaf reading during our stay. The lodge also offers cooking lessons, kayaking, and other options. One of the best things about the lodge is the amazing handmade meals from Chef Daniel and Anita. Each carried a unique fusion of local Peruvian dishes with the chef’s take on Peruvian-Italian and Peruvian-Chinese fusion based on his experience growing up in Peru, working on an Italian cruise line, and working under chefs of many backgrounds. He, along with Oswaldo’s daughter Anita, served an amazing array of delicious dishes, each with a different story and unique flair. I asked Anita if she intended to work in the family business or become a chef, and she told me she was going to go to college to become an international businesswoman. This was the perfect example of sustainable tourism at work: when tourism is in balance, the place changes you, as much as you do it. As we floated away from the island on our way to Juliaca on our last day, I thought about what Simon had said, and the untouched ways of life lived by the families on the island. When you visit an undisrupted area, you know it. When you have an undisrupted experience, it feels a specific way; connected. Many of the old distinct ways of life are disappearing into a mass of internet connection, apartments, and poor construction. But the old ways whisper to us on the fog. Reminding us that there were people who went before and that there will be people who come after, so today we should carry it all in our hearts and enjoy. 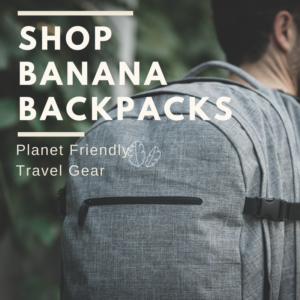 Ready to go to Peru and Amantica Lodge? 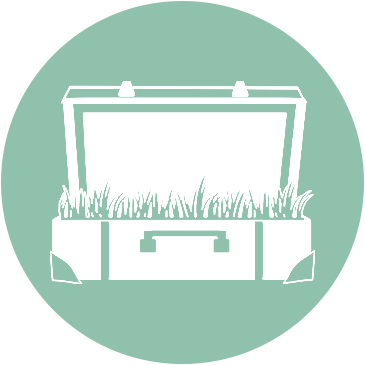 Contact Green Suitcase Travel to get started on your journey. 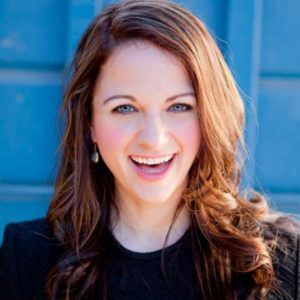 Lacy Lynch is a senior literary agent and head of television and film at Dupree Miller and Associates, an innovative global agency representing best-selling authors, thought leaders, and celebrities across all mediums and genres. She works on the development and branding of numerous New York Times, Wall Street Journal, and USA Today bestselling books, as well as the packaging of tv and film properties. She currently splits her time between New York, Los Angeles, and Dallas.